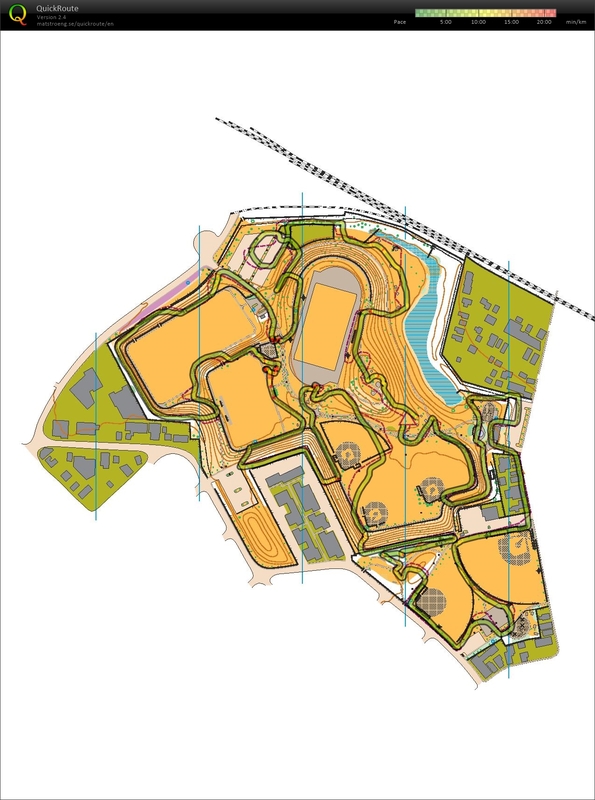 Really hard sprint course. Took me a long time to do and made lots of mistakes. Focuse was on reading ahead and orienting map. Nice relaxed recovery run. I have not done a work out in a while and I find my self pushing the pace more in recovery runs. Probably means I should start doing running work outs. 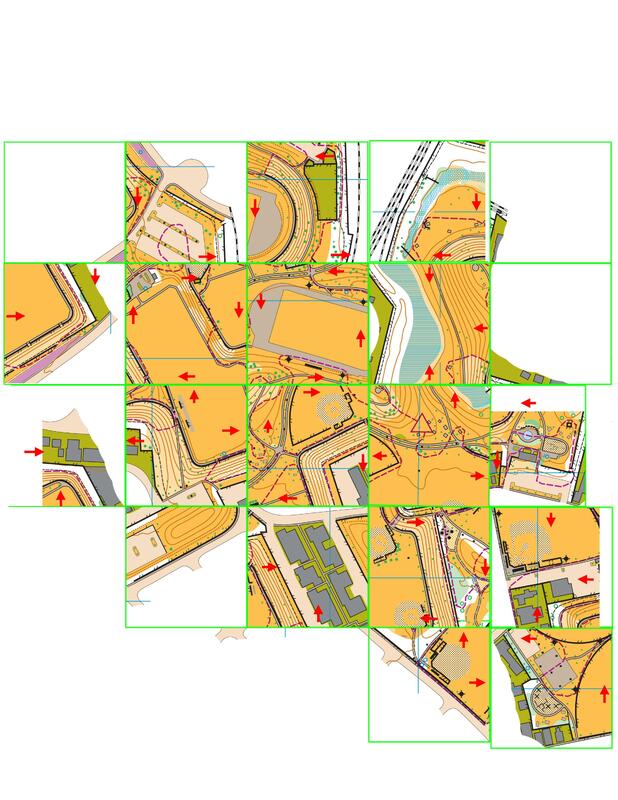 Really fun sprint orienteering course. 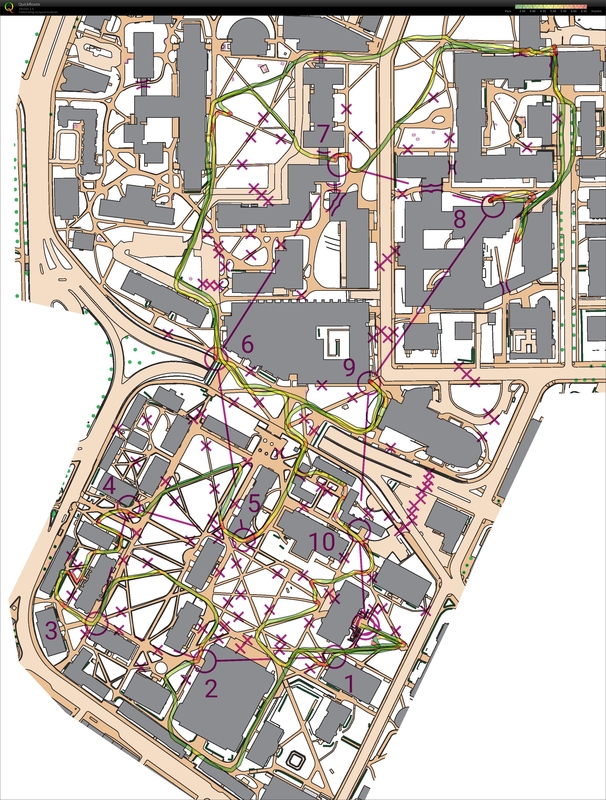 Course was focused on routes choice and quick map reading. I did fairly well made one or two route choice errors and only really had to slow down once. The main route choice error was on 8-9 I think there is one better route. Could not go through the x's on the map and had to stay on paths. good run. Also was looking at this map while doing it. Its crazy how much slower I ran while reading the map. My pace dropped from something like 6:50 to 7:30.